The reason behind our enviable position in the market is our premium quality range of Industrial HVAC Equipment and Accessories. We make use of copper, brass, CS, SS and Cu/Ni so that our products are of robust construction and are in adherence with set industry standards. For maintaining quality of our products, we have set up a quality testing unit that is equipped with requisite equipment and tools. By using these equipment and tools. Due to our firm commitment towards offering quality range of Industrial Product, we have acquired a spread out clientele in the market. We are backed by robust manufacturing unit, which helps us to design Equipment and Accessories as per latest developments in the market. 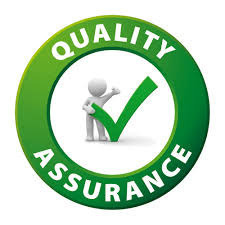 Our premium quality products coupled with timely delivery has enabled us to gain enormous accolades from our clients. 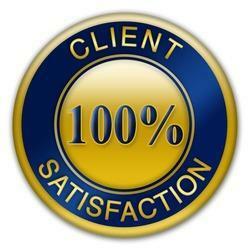 We maintain efficient communication system with our clients so that we can provide quick response to their queries.